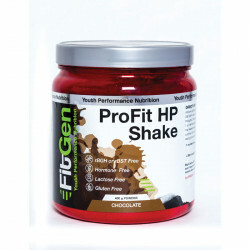 For the budding athletes in your brood, FitKidz ProFit HP Shake offers “kidz” a glassful of energy packed with the punch of proper nutrition. 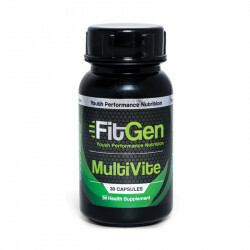 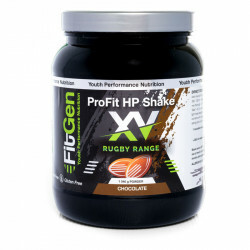 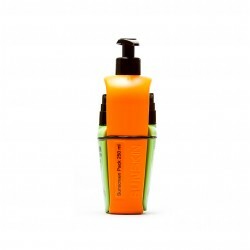 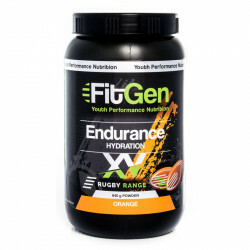 This high-protein shake contains essential micro-minerals including Potassium, Phosphorus and Magnesium. 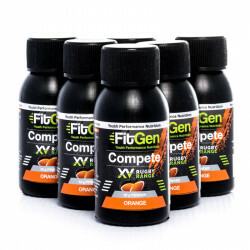 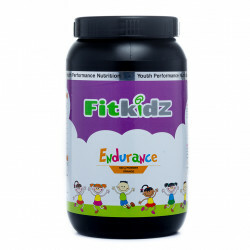 Give them the edge to help them go the distance, with the FitKidz range. 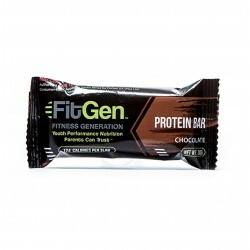 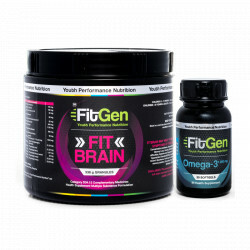 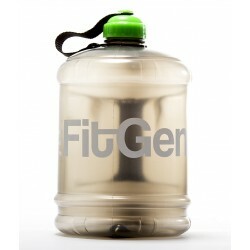 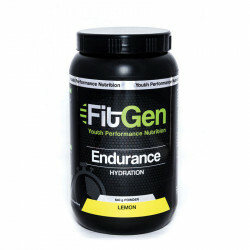 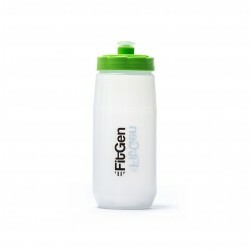 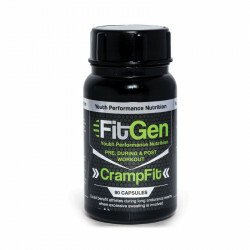 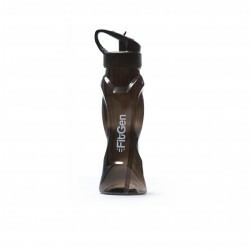 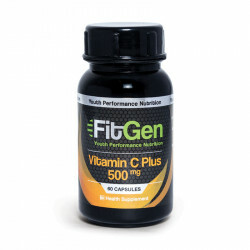 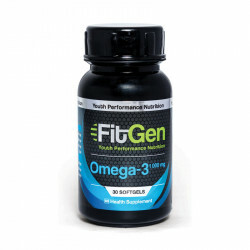 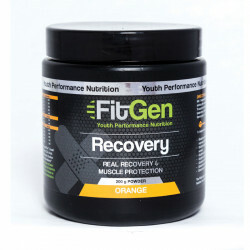 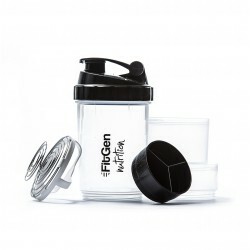 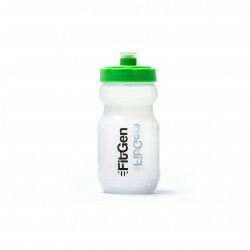 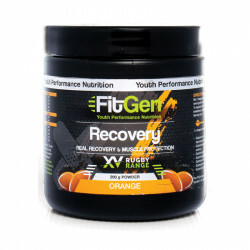 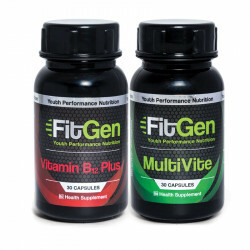 Proudly brought to you by the makers of FitGen.